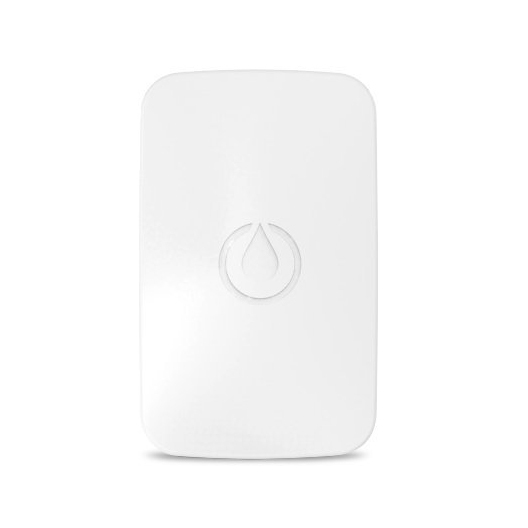 The SmartThings Water Leak Sensor can monitor moisture to send you alerts that could prevent a leak from becoming a flood. 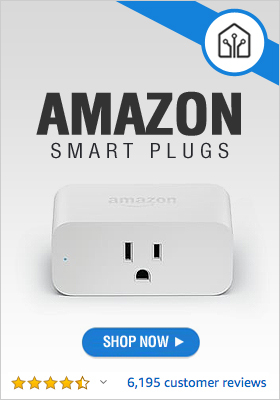 It can also monitor temperature. 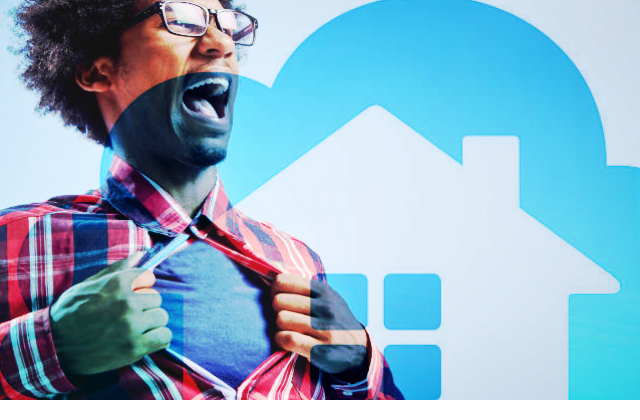 Get an immediate alert on your smartphone at the first sign of excess water. Trigger a light or siren to turn on to alert you if water is detected where it doesn’t belong. Place the sensor beside the sump pump in your basement to be notified if the sump pump fails.